Welcome To Sauble Beach Cottage Rentals Paradise! At Sauble Beach Realty Inc. we offer privately owned homes and cottages for rent and for sale in Sauble Beach, Ontario and area. 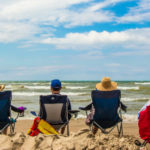 Sauble Beach Cottage Rentals offers everything from Executive Style Beachfront Homes to Secluded Chalets for rent with one to six bedroom cottage sizes to choose from. View a large selection of privately owned homes and cottages for rent by clicking on the links above. Many cottages are discounted up to 50% in May, June and September. Please phone us at 519-422-1313 for more information or Email Sauble Beach Realty Inc. at saublerentals@gmail.com. 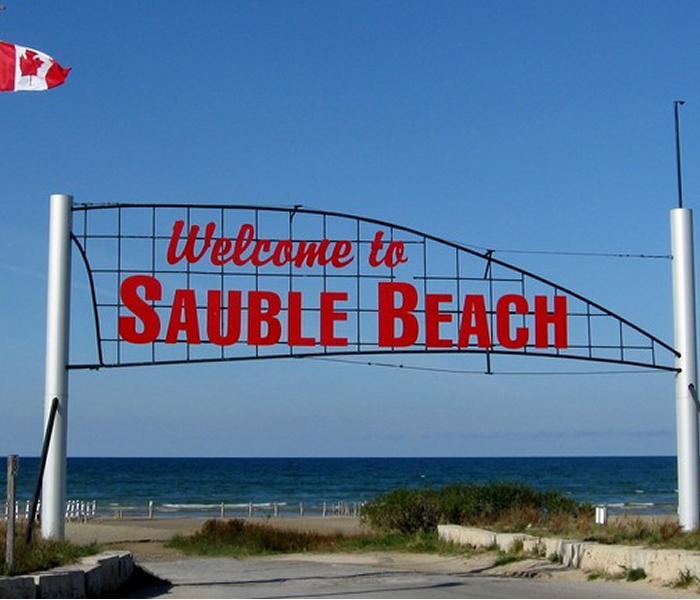 Call us at 519-422-1313 It's that easy to plan your Sauble Beach vacation! 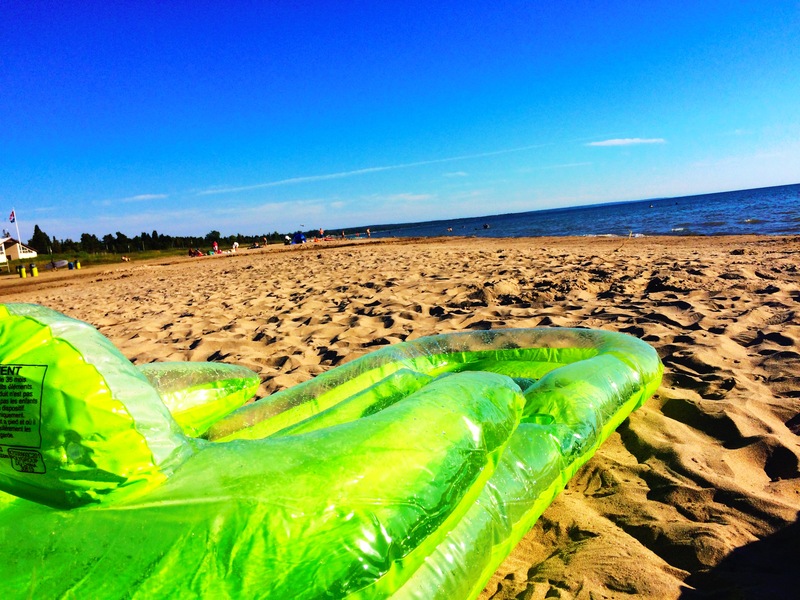 Sauble Beach is the second longest freshwater beach in the world! The Beach offers views of the World’s "Top 10" Most Spectacular Sunsets! Star gazing in Sauble Beach is an astronomer’s dream come true. The lack of urban lights allows for amazing views of the heavens!